Hi my name is Silvia Casartelli, I like to help women from around the world and on this market I will offer Paschminas from India. So come and find me there! 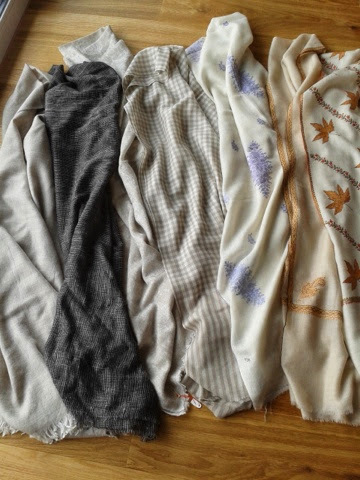 PASHMINA SHAWLS, BORDADOS Y CONFECCIONADOS A MANO, CON MATERIALES DE PRIMERA CALIDAD, SEDA Y CASHMEERE.